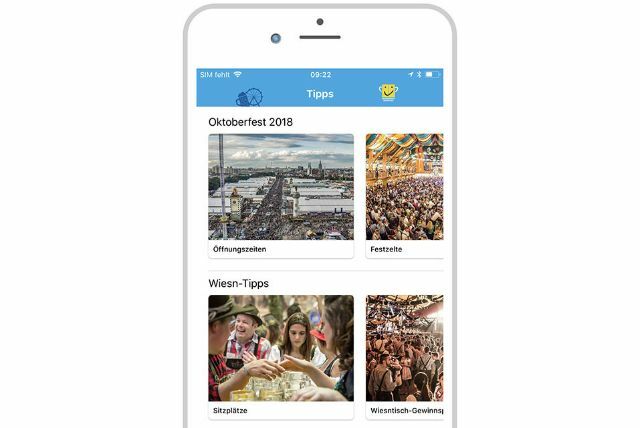 Welcome to the official Oktoberfest app from the city of Munich – more Oktoberfest info and tips than any other app! For example, the first full map of the fairgrounds, an exclusive Oktoberfest table contest and many other exciting features for Oktoberfest fans. 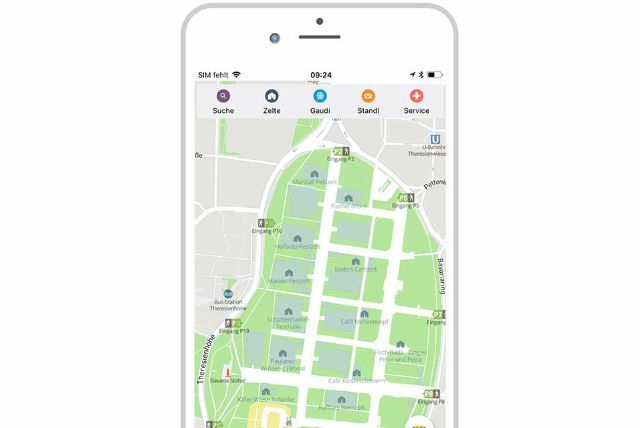 For visitors from abroad, the most important app content is also available in English, Italian, French and Spanish. When there’s an update, our newsfeed will be the first place to tell you about it. 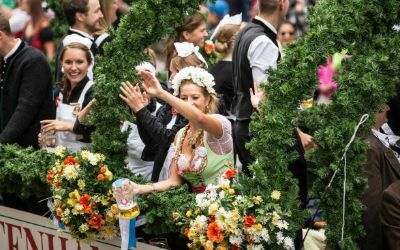 Stay in the loop, share posts with friends and experience the highlights of Oktoberfest via our live stream. Find out which tents feature special lunch discounts. 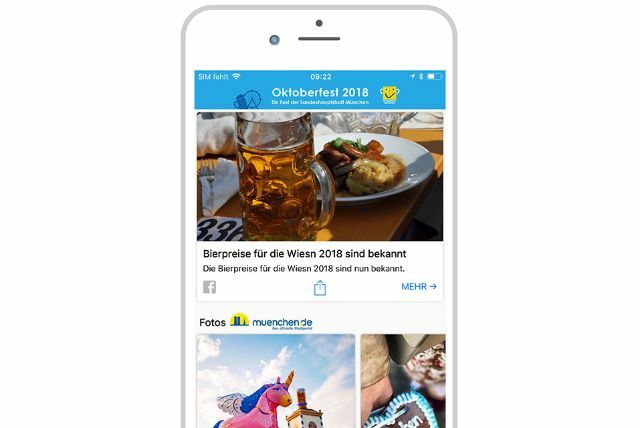 And enter our contest: For every weekend of the Oktoberfest, we will raffle off tables, including drinks and meal vouchers exclusively through the app. Where is each tent located? Where’s the nearest carousel? 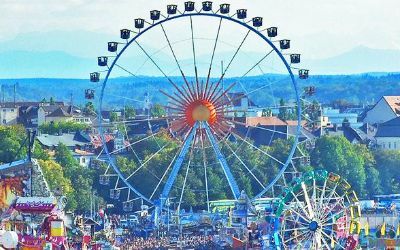 Gain a full overview of the Oktoberfest grounds or look specifically for certain locations. Our live barometer will show you how full the tents currently are. And with the new indoor maps you can even zoom into some tents and can thus find spaces more quickly. 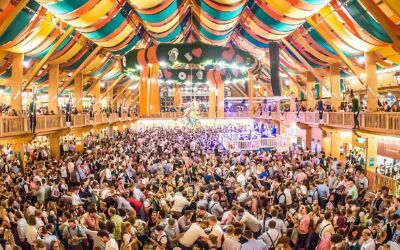 In 2018, this will be possible in the “Armbrustschützen” festival tent, the “Schottenhamel” festival hall and in the “Hofbräu” festival tent. 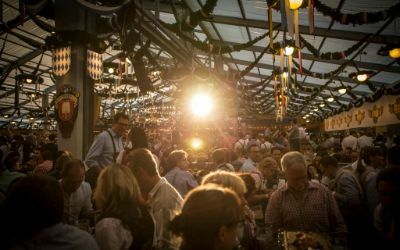 What’s happening at Oktoberfest – and when? Here’s where you can find out what’s on offer between the opening ceremony and the final last call – and where you can go to keep the party going after the tents close for the night. 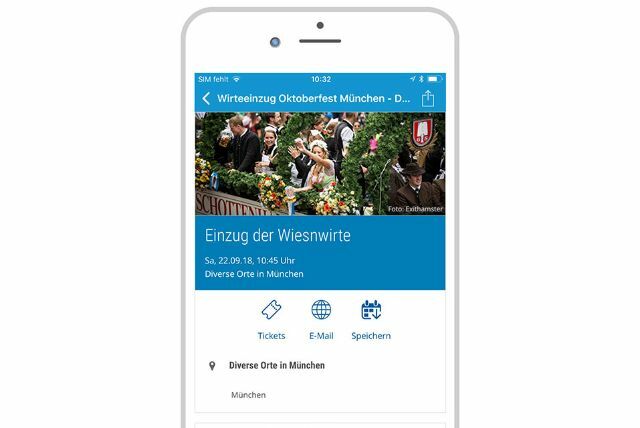 This is the place for helpful information on Oktoberfest, such as hours of operation, programmes, Old Oktoberfest, reservations, families and children, camping, hotels, carnival rides, security, accessibility and much more. Who else is at Oktoberfest? And where can you find them? 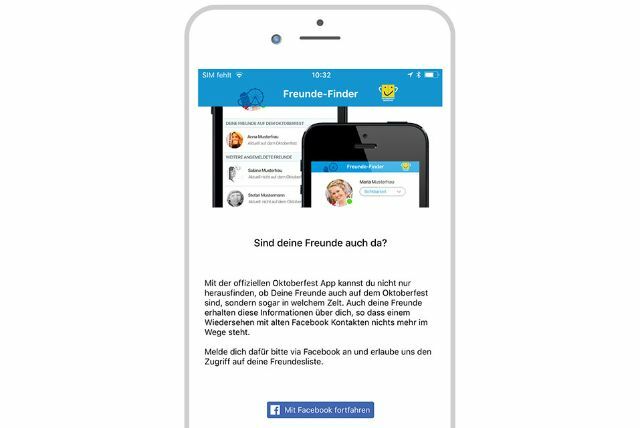 Get live updates on which of your Facebook friends are here so you can spontaneously meet up for a beer, rollercoaster ride or bratwurst, for example.